If you have a roommate or live with a man, you probably have dealt with a cluttered shower at one point or another. One handy way I've found to reduce the number of bottles in the shower is to choose scents that my man and I can both use and enjoy, such as peppermint. 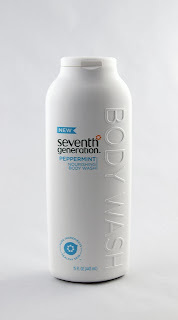 I was delighted to see that Seventh Generation came out with a new line of a new line of body washes. They are available at many local stores and there is a nice peppermint option. 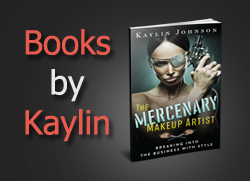 I tested the peppermint scent, which was light and not overpowering. The scent didn't linger too long, but smelled good during my shower. My man likes the scent as well. 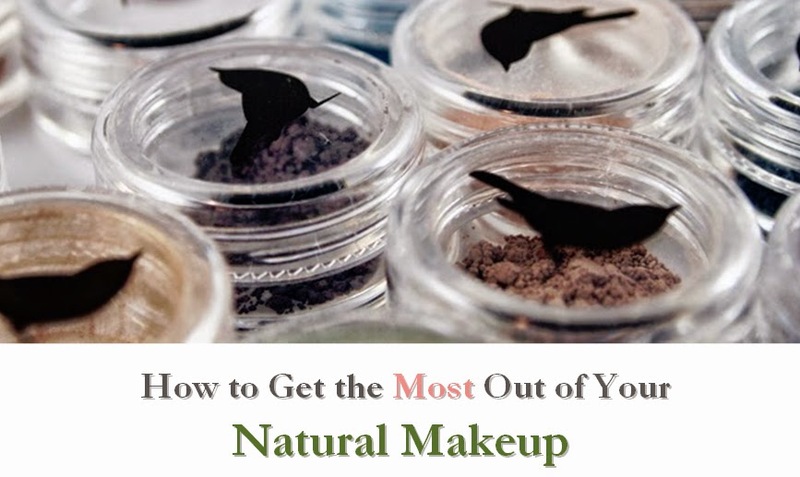 The formula feels similar to conventional formulas, with a good lather. These body washes rate about a 2-3 on the EWG Skin Deep database, with the peppermint coming in at a 3. However, the two highest hazard ingredients, linalool and limonene, are naturally-occurring components of essential oils, so I suspect this hazard rating runs a little higher than necessary. The price is a fair value, particularly if you can find it on sale in a local store. 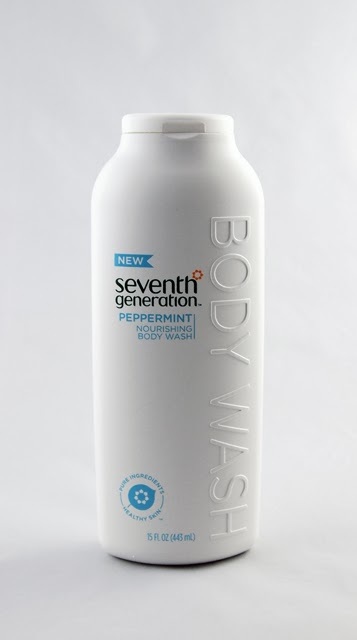 If you're looking for a nice, gentle body wash for a vegan lifestyle, this is a good option that can be found locally.